Running since 1996, Net Entertainment are one of the pioneers of online casino games development. As well as games, the company also offers a full back office service including hosting and bonus deals and tournaments. 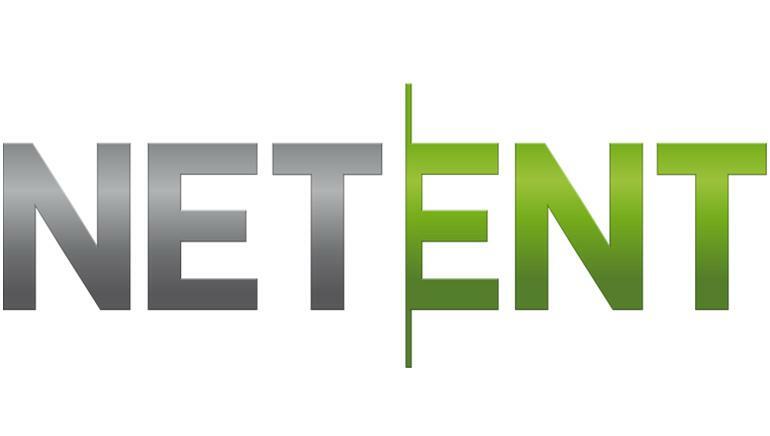 Net Entertainment (NetEnt), have been supplying online casino games since 1996, but it has only been in recent years that the company has come to prominence as one of the top developers. 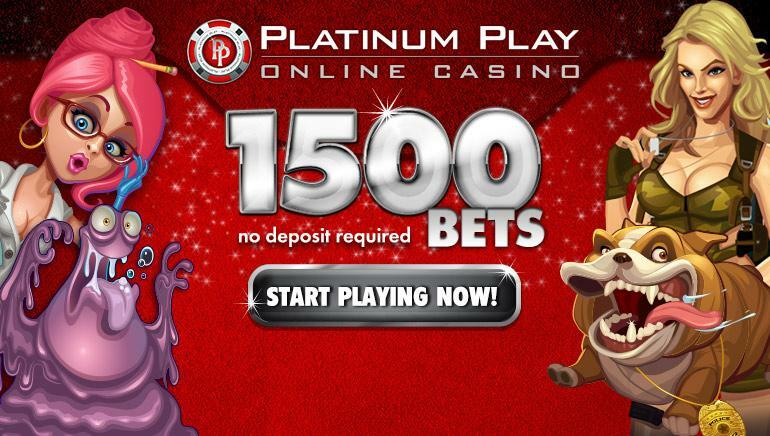 They have released some 200 games, with innovative features like realistic 3D effects, and the Avalanche Reels system which is found on many of their slots, where symbols disappear to be replaced by others, while prizes multiply in value should another winning combination land in place. A game worth particular mention is Mega Fortune, a progressive slot that has the distinction of paying out the largest ever online prize of €17.8 million, while the second biggest was also paid out by the same game. Another big title is the interactive Aliens slot, based on the hit 1986 movie from James Cameron. As well as the games, NetEnt can support casino operators with tournament schedules, and flexible bonus schemes for their players, while the iTouch range of mobile games is a popular option that caters for a rapidly growing sector of the market.